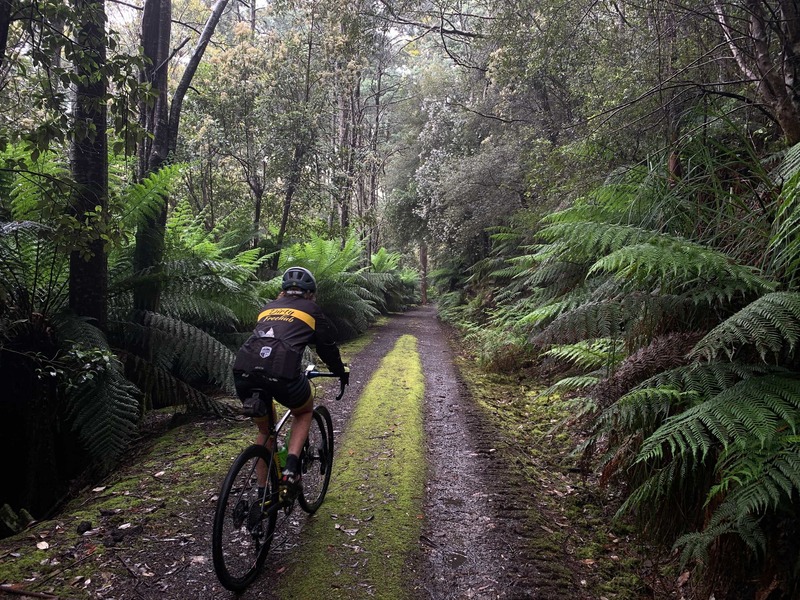 Dirty Freehub is about sharing our passion for high quality gravel bike rides. You will find rides from near our home in Bend, Oregon. But we also include places where we travel: such as Arizona and overseas places like Tasmania. 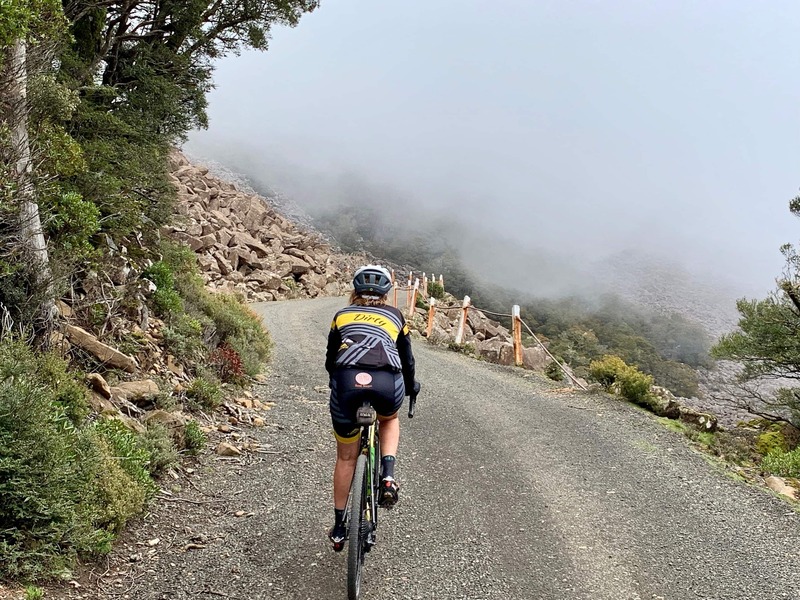 We provide accurate and detailed route descriptions with pictures, color coded maps, cue sheets and downloadable GPX files — what we like to call “curated” routes. We are focused on rides that are adventuresome and scenic and meet our 5 Star criteria. 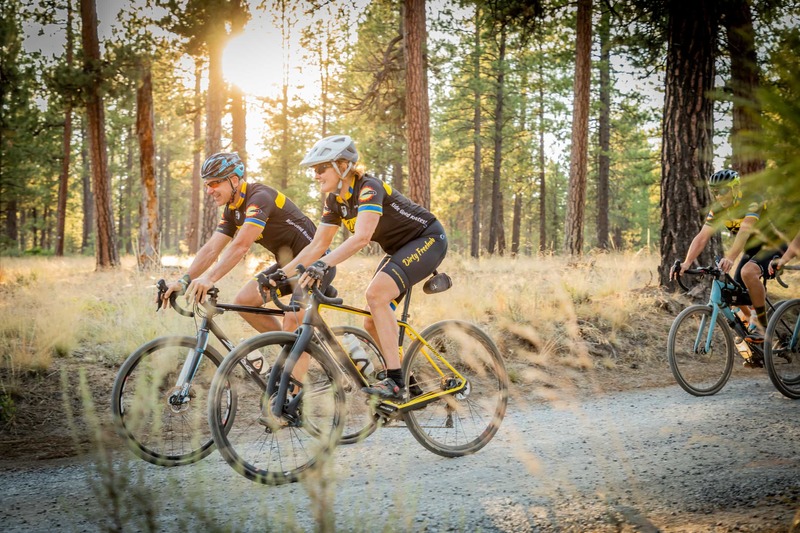 For an in-depth look at who we are, our philosophy on routes and riding, and our hometown of Bend, Oregon check out this article by our local newspaper, the Bend Bulletin and this article by Bend Magazine. We also lead many gravel rides throughout the year. 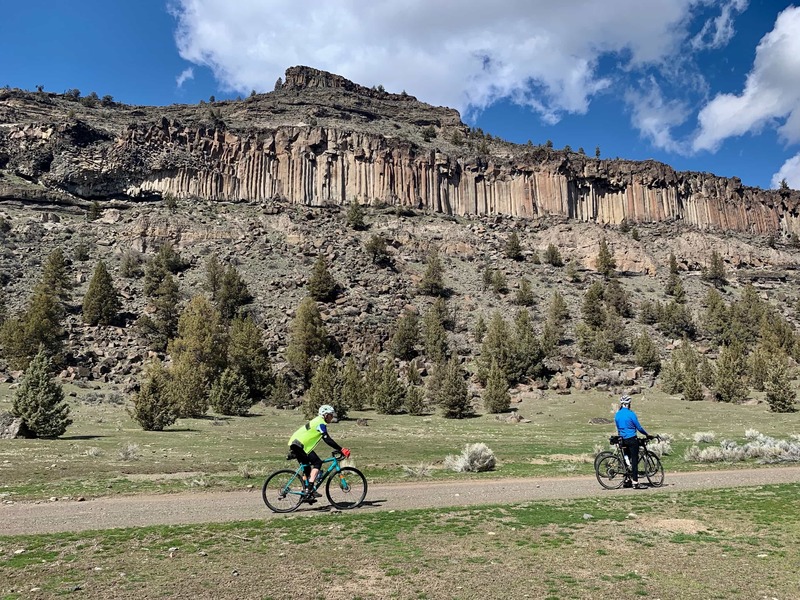 Our rides are posted on the Bend Area Cycling Enthusiasts group. Look for rides posted by Gravel Girl (aka: LindaE) and Captain “O” (aka: KevinE). Social media is really important to us here at Dirty Freehub. It helps us get word out about new routes, it helps to increase our brand, and it helps us attract sponsors who help make gravel cool! All positives to you, the rider. Thus, if you post to social media in the context of a Dirty Freehub route, please include the tags above. Rolling hills, big views, good pavement, little traffic, cool geology and a scenic lake. This ride “goes” almost year-round.